The summer solstice is nearly upon us! Celebrate the beginning of summer with a special 12-class morning yoga series. 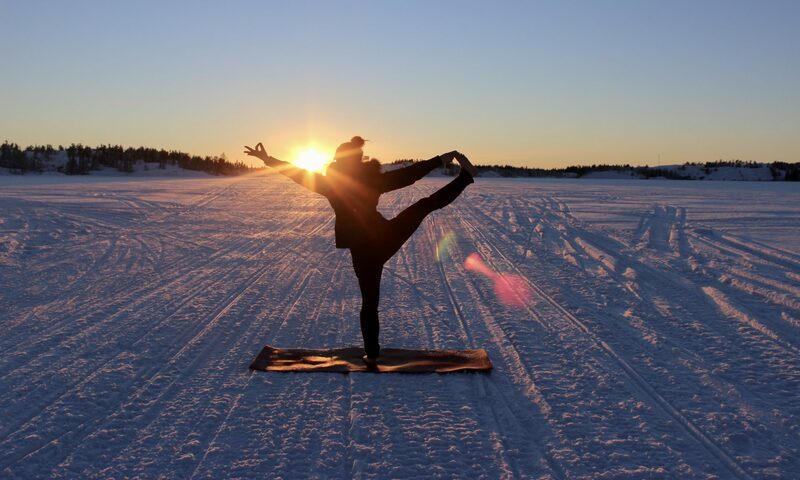 Greet the sun every morning with a vigorous ashtanga-inspired yoga practice. Each one-hour session will be a full practice, but with a special daily focus on each of the 12 poses of the sun salutations. All body types and experience levels will be challenged. Students will learn the name of each pose and benefits of doing the poses in sequence. Also, options to modify will be provided. Note that other poses will be included in the daily practice, but the focus will be on the value of practicing sun salutations. A disciplined daily practice with a focus on repetition will be emphasized. Previous PostPrevious Is recreation a healthy search for inspiration or is it nothing more than conspicuous consumption? Next PostNext Hungry? Eat. Full? Stop Eating. Why can’t it be this simple?